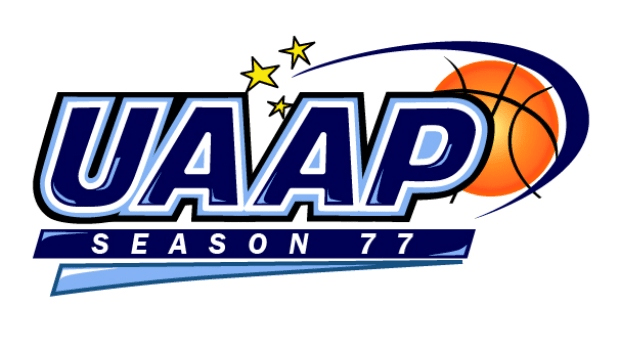 And that game is…Adamson vs UP! Both teams are currently winless and I believe UP has lost 26 straight games since Season 75. Both teams are relatively small since they don’t have African imports. Adamson has eleven rookies and their team is struggling on offense. They now own the lowest score of 25 points in a UAAP game. The players needed a sports psychologist to process their debacle. So who is going to win? I predict UP will win their first game in nearly two seasons. They can play well for three quarters but somehow implode in the fourth quarter. 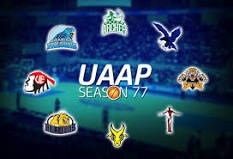 Against Adamson, I doubt they will implode. They may win ugly, but a win is still a win any which way. Tho they lost their coach for two games which includes this game, that shouldn’t be such a big loss for them. This is their best chance to get a win so they better not blow it. I hear that the UP fans know the importance of this game and will be out in force because they are hungry for a win. In fact, UP MBT Manager Dan Palami has promised a bonfire should UP win. Should UP lose, they have no one to blame but their sorry selves. Well, there is always the second round for whoever loses.